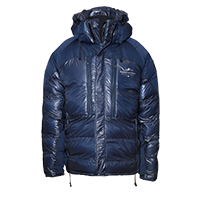 Total protection from bad weather and excellent adjustment of the temperature: -40 Ultra Resistant Jacket is much more than a jacket. It is a shield against any external agent. 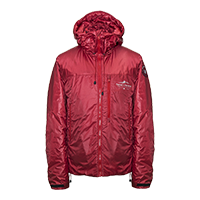 Jacket padded with natural feather enclosed in a leakproof double layer of fabric. Capacious front pockets, to have everything you need within reach. Reinforced sleeves to prevent snow and air to go through. Adjustable bottom to wrap the body and build a further barrier against external agents. 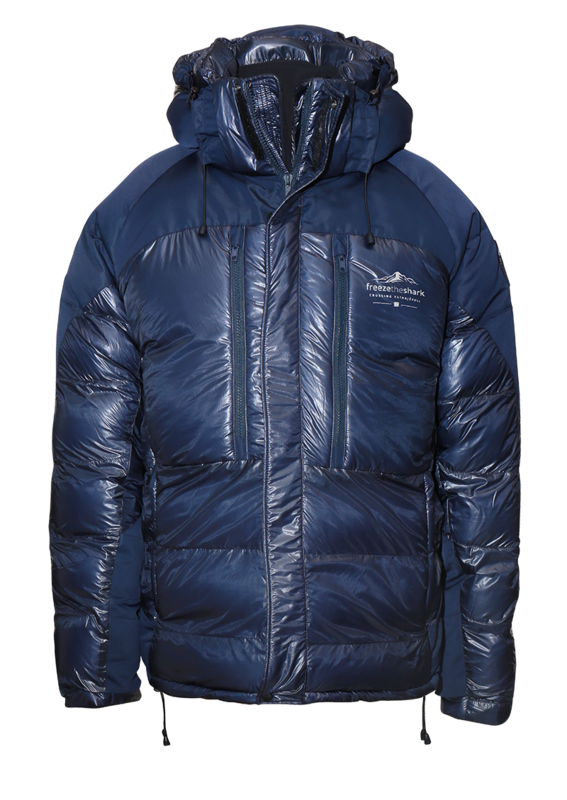 HOOD - Detachable with a zip. 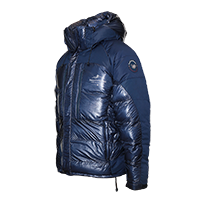 Lightness and warmth: -40 Padded Jacket combines the opposites to ensure you can wear your jacket like a second skin in the most extreme situations. 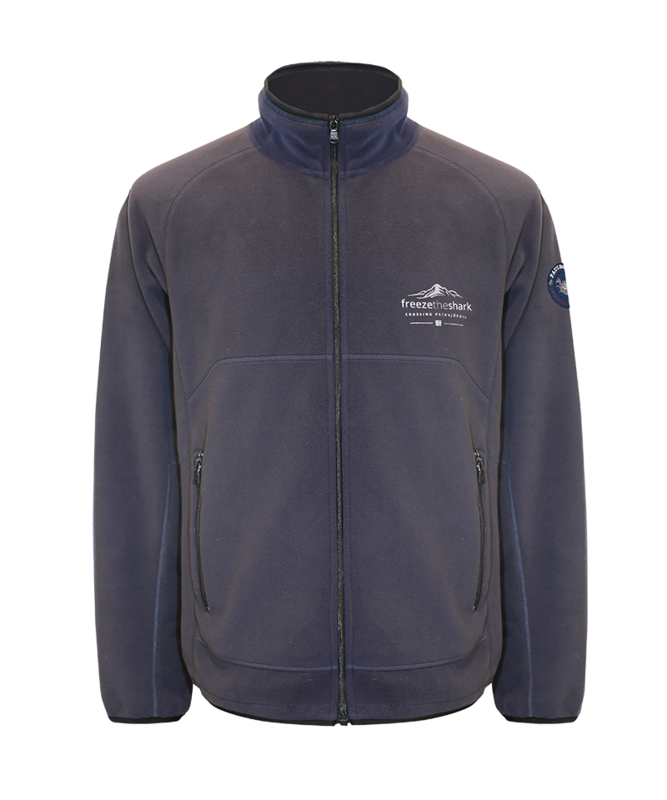 Jacket padded with cotton wool for a top lightness that will keep you warm for long. Internal pockets lined with pile to prevent heat dispersion. HOOD - It can be rolled up and hidden inside. 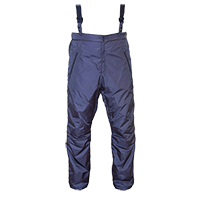 Cutting-edge technology and padding: -40 Ski Pants are always the perfect companions in every journey because they ensure you the maximum comfort step after step. 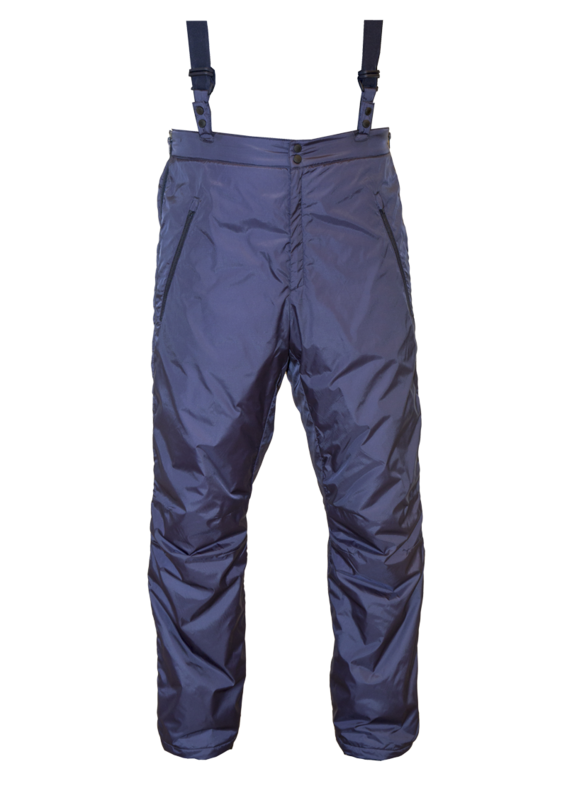 Nylon pants, padded with cotton wool for a top lightness that will keep you warm for long. Adjustable elastic suspenders for a better comfort. REINFORCED SPIDER FABRIC - Hypertechnological Japanese fabric reinforced with a further coating. Inspired by the spider web, it combines lightness and tensile strength, for the best wearability and an unmatched performance. 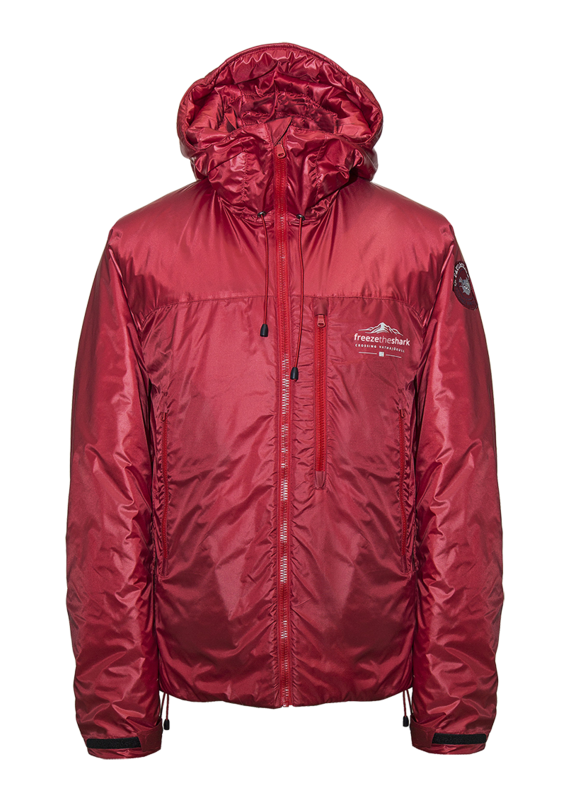 Water repellent and windproof. 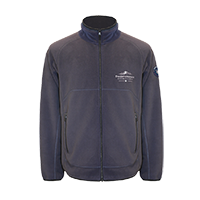 Softness and transpiration: -40 Polar Fleece is an elastic membrane that adjusts to your body with no compromises and in any weather condition. 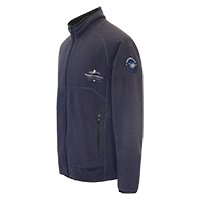 Pile with a shark fit wearability, windproof, water repellent and extra stretchy. 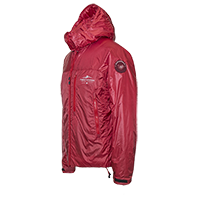 The state-of-the-art materials build a barrier against wind and humidity, without hindering the transpiration and keeping the maximum warmth and comfort in harsh conditions.